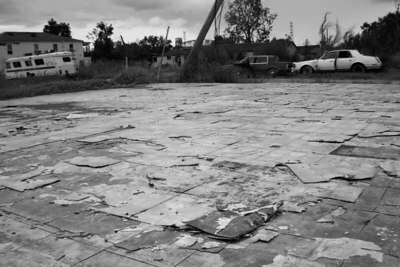 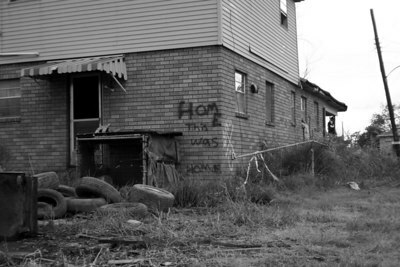 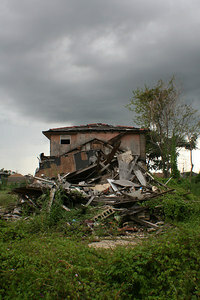 Damaged home in the Lower Ninth Ward, taken one year after hurricane Katrina. 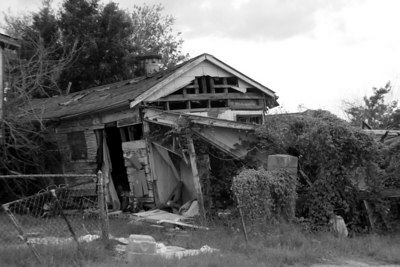 The shed is sitting on top of an automobile. 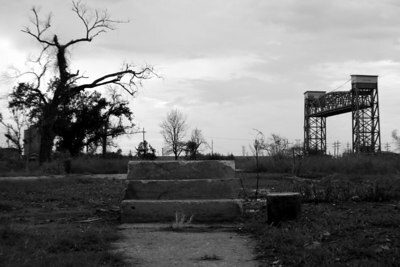 Stairs to nowhere. 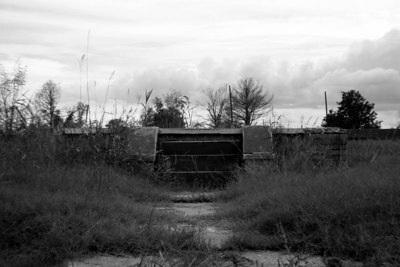 Lower Ninth Ward. 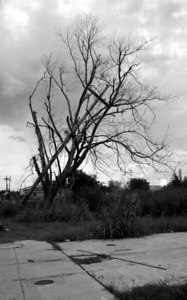 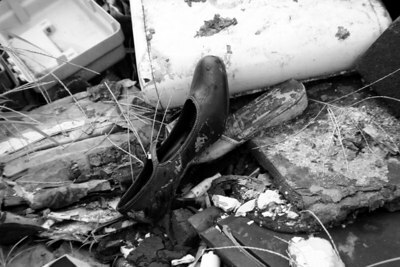 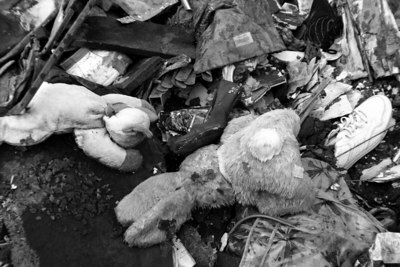 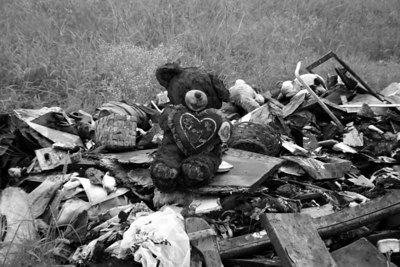 Taken one year after hurricane Katrina. 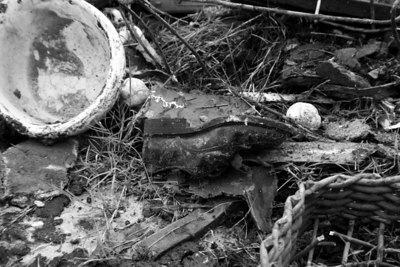 Close to the area of the breach in the levy. 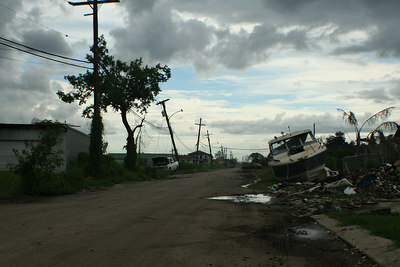 View of street in the Lower Ninth Ward. 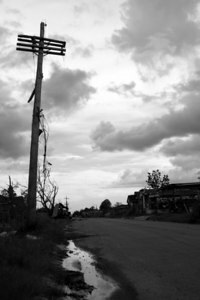 Taken one year after Hurricane Katrina. 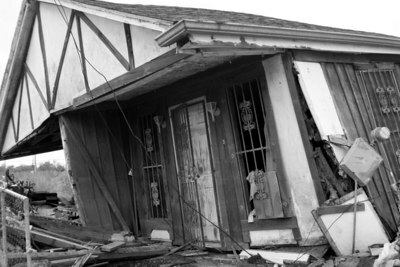 Damaged home in the Lower Ninth Ward. 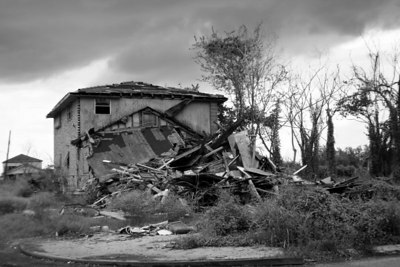 Taken one year after hurricane Katrina. 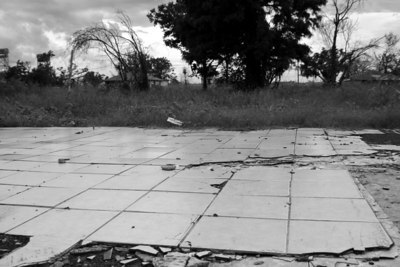 Tile floor with no home. 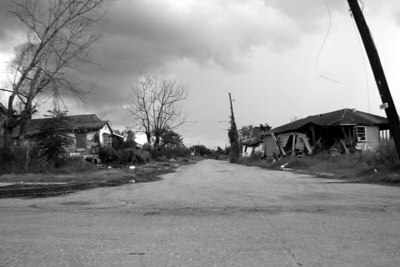 Lower Ninth Ward. 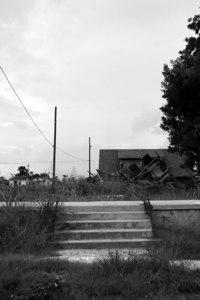 Stairs with no home. 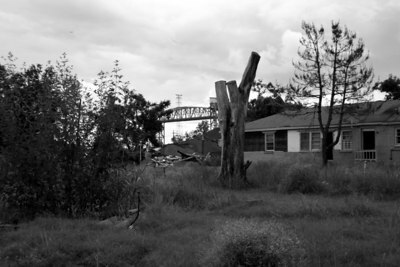 Lower Ninth Ward, One year post hurricane Katrina. 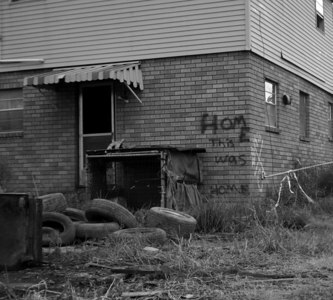 A plea for Help, spray painted on a damaged home in the Lower Ninth Ward. 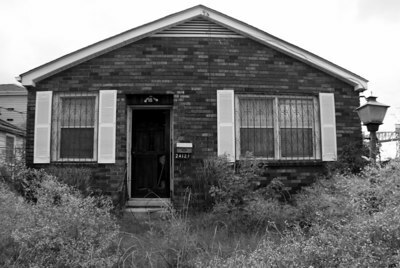 Brick home in the Lower Ninth Ward. 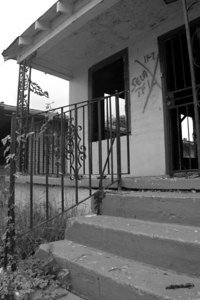 Home in Lower Ninth Ward where two bodies were recovered in November of 2005. 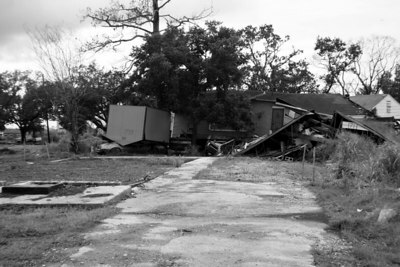 Damaged home in the Lower Ninth Ward. 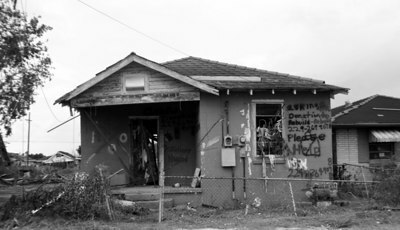 Hurricane Katrina, damaged home in the Lower Ninth Ward.One year later. 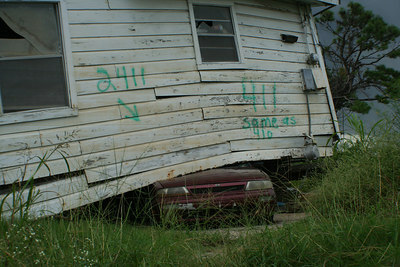 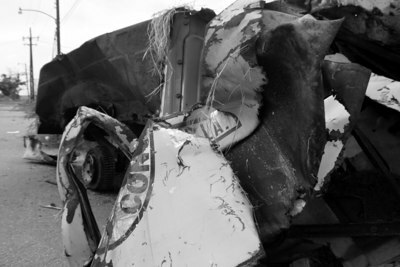 A house sits on an automobile in the lower ninth ward. 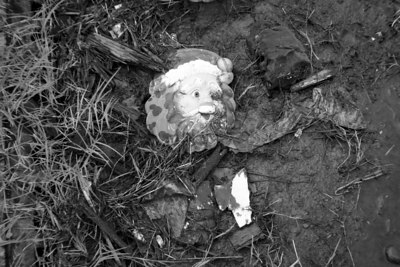 There goes that bunny again.